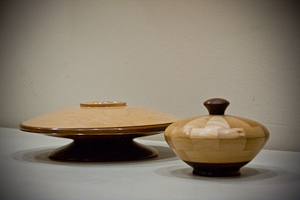 Agenda is Jim Gott to demonstrate the making of lidded boxes. 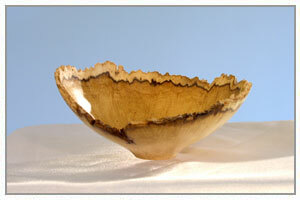 Reminder: the Clewes demo is this coming weekend, Mar 11 in San Jose. 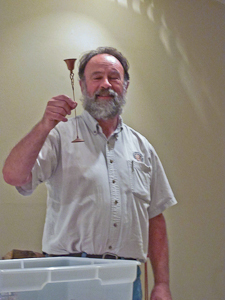 Main agenda item was Tom Howard demonstrating the turning of thin-necked goblets. He nearly did one in a short time but we all had a good idea as to how to make one. Video sometime later this month. Presidents Challenge was lidded box with very good turnout. 16 total presenters for both categories was a good turnout. Show-and-tell also had a great turnout. More pics posted later this month on our website. No not on Yahoo!! Jimmy Clewes. Should be a good one. Directions have been sent in email. George Lutz is working on delivering the classes for the club and now has a good idea of what the club wants. Great news that we can figure this out. 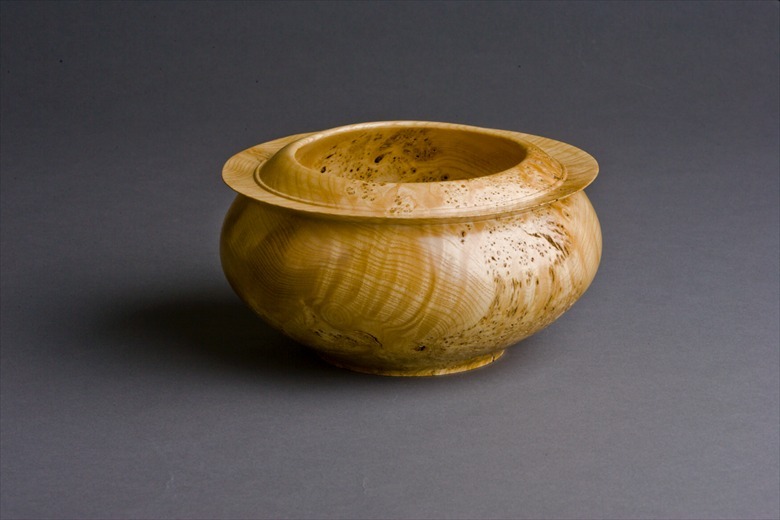 Laura spoke about the upcoming demos by Jimmy Clewes (Sunday, March 11th) and Graeme Priddle (Saturday, May 5th - joint demo with Silicon Valley Woodturners). There is also a possibility of hainv Joey Richardson after the symposium in June. 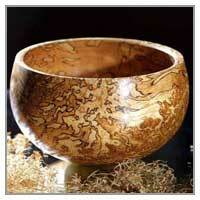 The acacia that was sold at this meeting (still had a lot left over) was Wattle Acacia. The badge Nazi will be out at the next meeting. I thought I shot that person.